This website, which acts as a 2-1-1 resource database, is part of Circle Health’s strategic goal under its Healthy Communities strategy. In partnership with numerous local organizations, we are able to share healthy living resources – such as food, health, housing and education programs – available in the Merrimack Valley and Greater Lowell with our physicians, patients and community members. Navigating through the information available can be intimidating – and all too often people give up. WellConnected provides a better way to connect people looking for help to local organizations. Through a quick zip code search on WellConnected, people can easily find the services in a matter of seconds. Information is organized and includes details like the service’s location, contact information, hours of operation, availability, eligibility requirements, supported languages and more. Organizations are able to make updates and edits as often as their services and offerings change. 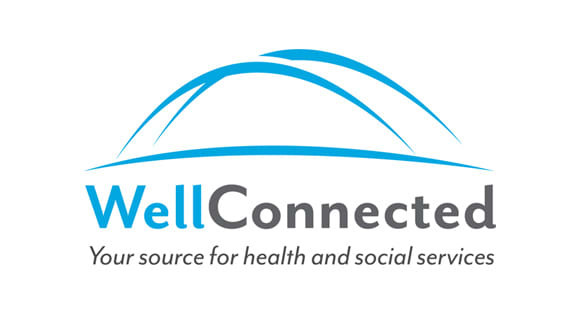 Visit the WellConnected website to learn more about local services available to those in our community!